Simply the Best Toledo Florist! As one of the best florists in Toledo, Ohio, we give you the opportunity to shop our expertly designed flower arrangements as well as gourmet gift baskets. Stop into one of our two flower shops located in Toledo and Oregon or order flowers online. We offer flower delivery or pick up from our two flower shops. We deliver flowers, plants and gourmet gift baskets daily to a 30-mile radius around Toledo. Our flower delivery in Toledo, Ohio, includes Downtown Toledo, Sylvania, Perrysburg, Monroe, Lambertville, Temperance, Maumee and more. Rush delivery available! 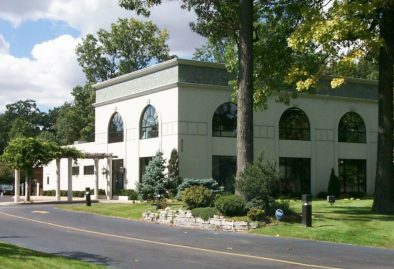 If you’re searching for “florist near me” in Toledo, Ohio, you need to go with Bartz Viviano – simply the best local florist. We have been delivering happiness with beautiful flowers to the Toledo area since 1964. Our creative florists are here to create custom flower arrangements – from everyday flower bouquets to special event centerpieces. With same-day flower delivery you can get gorgeous blooms, plants and gift baskets to your door year-round. See why generations love getting and sending flowers from us. Trust Bartz Viviano as your Toledo florist! Engaged? 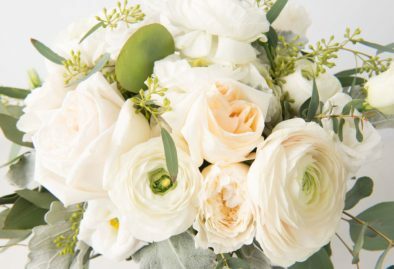 You need to check out wedding florist services! We service Toledo, Ohio, the surrounding areas and travel up to two hours for out of town weddings! As a local wedding florist in Toledo, Ohio, we are able to create stunning floral displays to fit your theme and budget. When it comes to flowers, our team of top florists we can provide exactly what you’re looking for. Our talented designers at our florist shop in Toledo, Ohio, are here to help! Shop our arrangements now or pick designer’s choice and have our skilled florist team come up with a flower arrangement specific to your style or color preference! 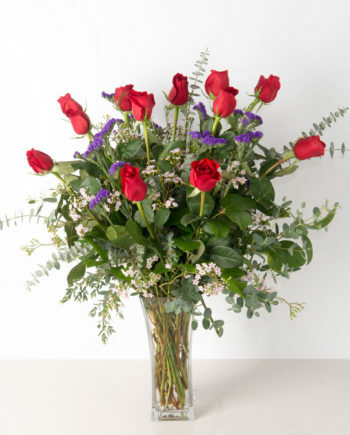 Get flowers delivered today and see why we are the best flower shop in Toledo, Northwest Ohio, and Southeast Michigan!